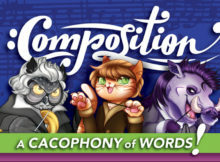 A deck building game of creating music with words as mud. 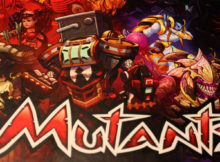 Yeah, it will make sense eventually. 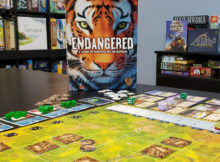 Can Genius Games create an educational party game? 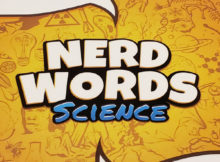 Nerd Words: Science is a game that produces some surprising findings. 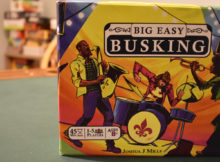 New Orleans hits your gaming table. 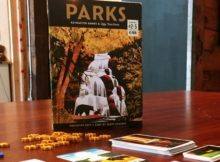 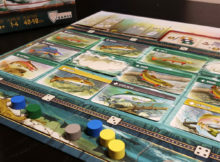 Keymaster Games allows you to explore the national parks from the comfort of your game table. 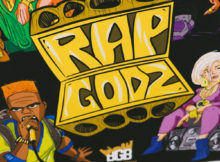 A game that puts you in the shoes of a hip hop artist and lets you live their lifestyle, all while enjoying some pretty solid mechanics. 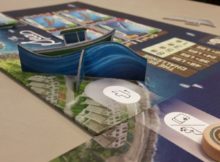 Bellwether Games is giving players the chance to take their boats out to sea and catch the biggest largest fish around. 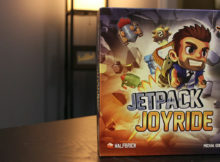 Lucky Duck Games has taken the incredibly popular endless runner app Jetpack Joyride and created a fantastic family game.